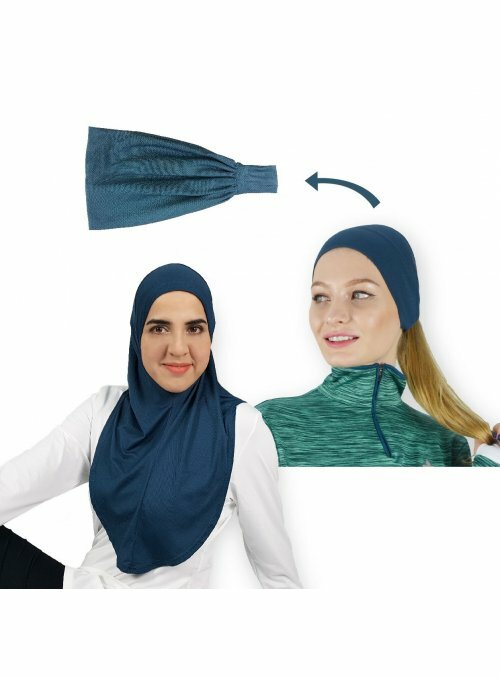 By buying this product you can collect up to 99 loyalty points. 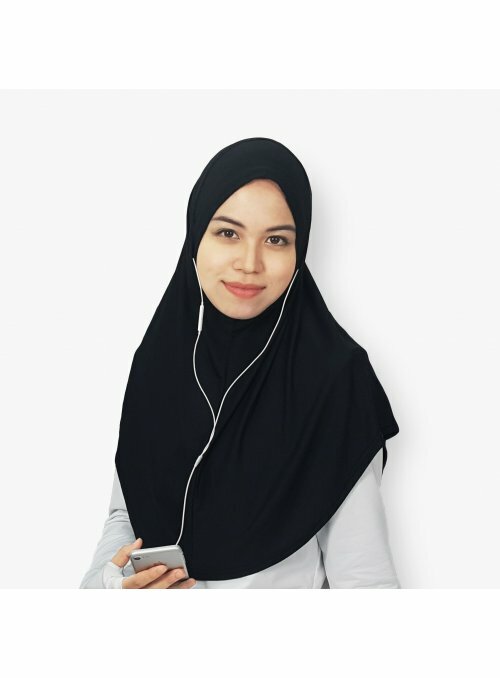 Your cart will total 99 loyalty points that can be converted into a voucher of AED 4.95. 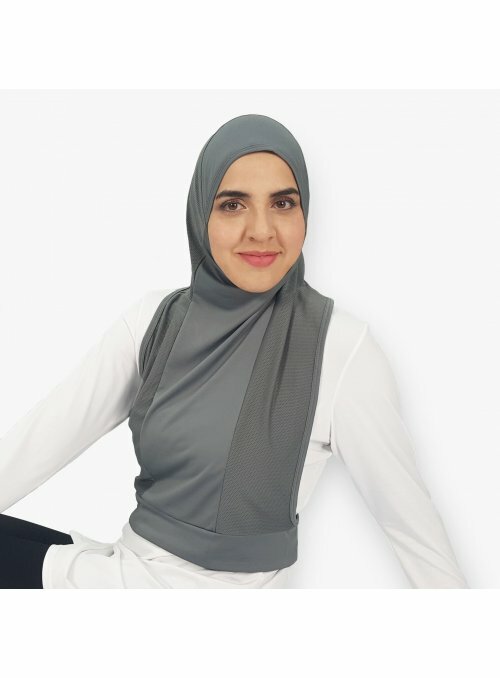 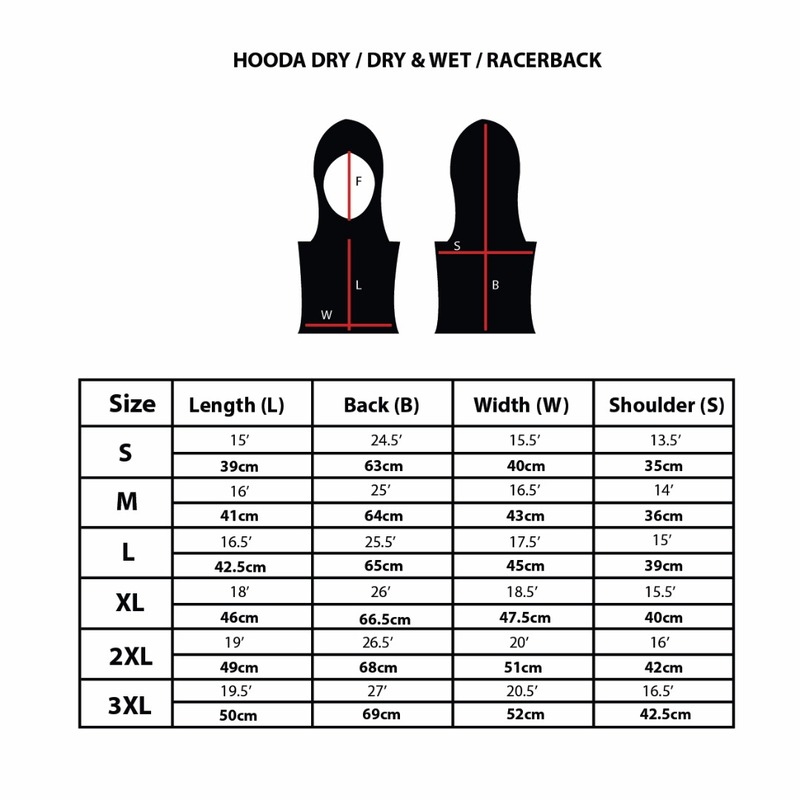 The Hooda Hijab is made with a blend light weight moisture wicking fabric that keeps you cool while you work out. 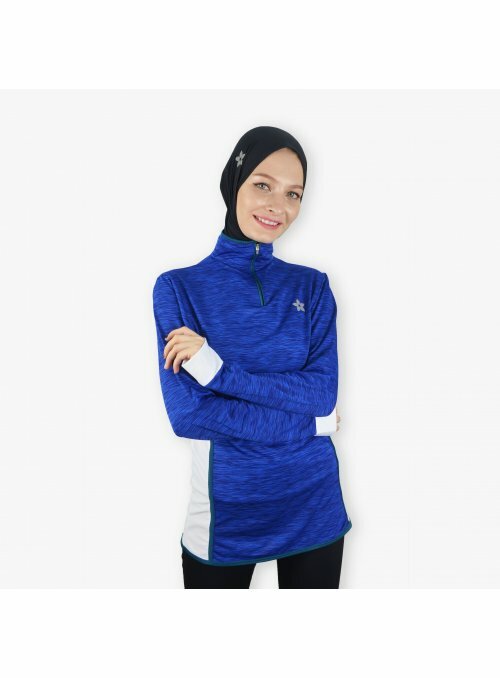 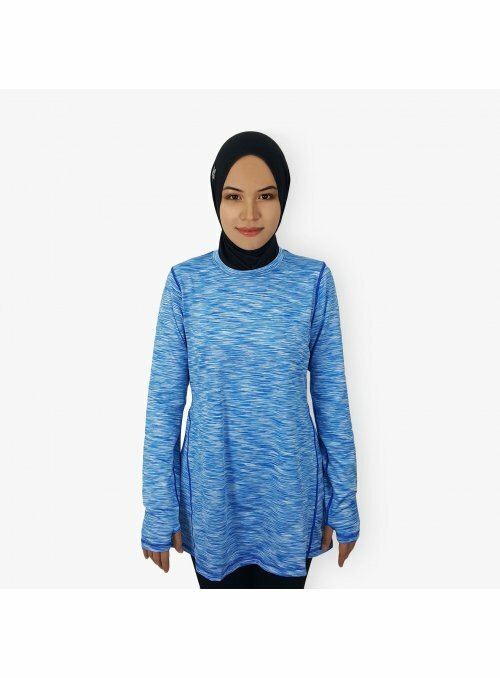 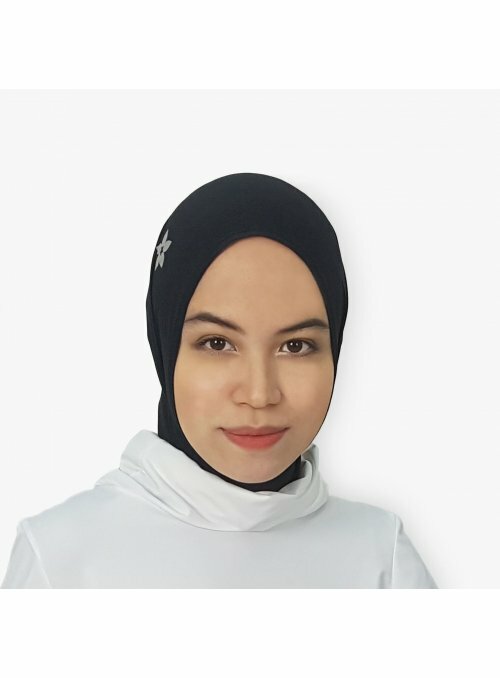 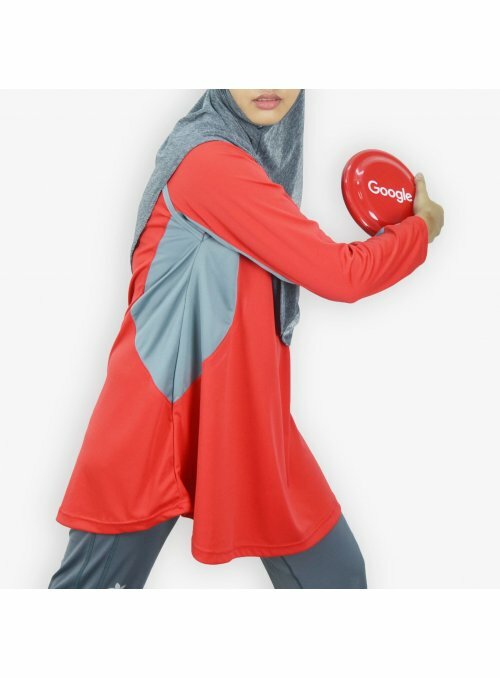 Designed like a sleeveless hoodie, the hijab provides you with ample coverage whilst ensuring a secure and comfortable fit on the head and neck. 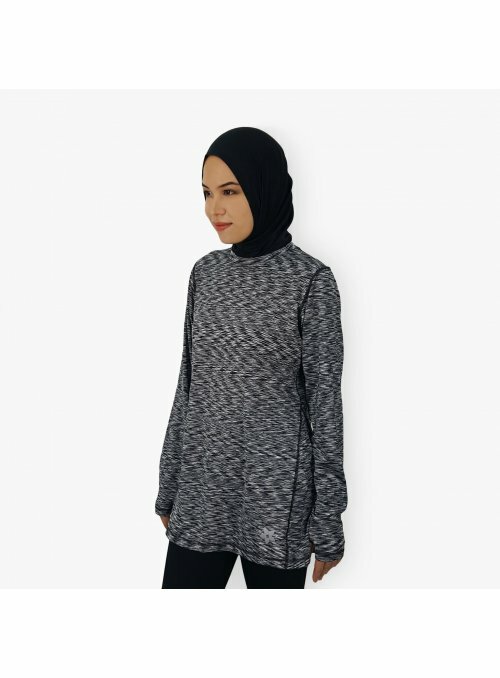 A small hidden zipper pocket helps to keep small essentials safe.